BarriBond is a high-solids, silane-terminated polyether (STPE) based compound liquid flashing sealant designed for detailing rough openings. 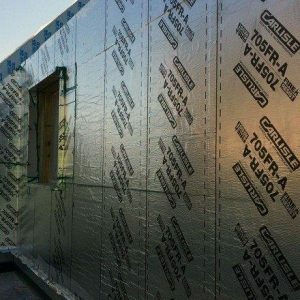 BarriBond also details deep penetrations, sheathing joints, countersunk screws, transitions, angle changes, and other critical details encountered in CCW Fluid-Applied Air Barrier Systems. 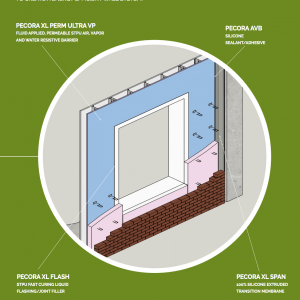 BarriBond can also be used as a termination mastic over CCW Self-Adhered Sheet Flashing Membranes. 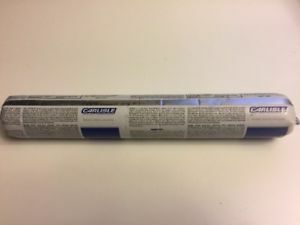 BarriBond is a single-component, moisture-cured adhesive/sealant which is applied from a sausage caulking gun, then smoothed in place with a trowel or squeegee. 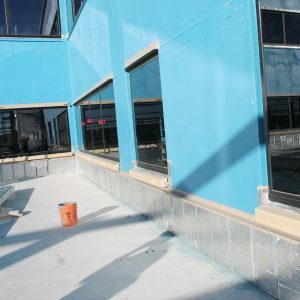 BarriBond is offered in a signature blue color for easy identification in warranted CCW Air Barrier Systems. 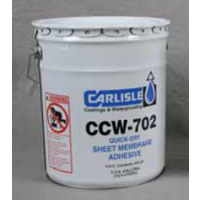 The product is formulated for clean, easy application over horizontal, vertical, and inverted surfaces.